Welcome to the Comstock PTA website! Stay informed all year long. No paperwork. No hassle. Just one simple online resource. It’s our 5th Annual Chopped Comstock Healthy Food Challenge! Get excited, Comstock! It’s our 5th Annual Chopped Comstock Healthy Food Challenge, based on Food Network’s Chopped TV show! We need YOU to sign up to compete in a healthy food making challenge! Students will compete individually and will be given ingredients to create a healthy, great tasting meal that they get to take home! The event will take place on Thursday April 18th from 5:30pm to 7:45pm. Parents should register their students no later than Friday April 5th! We will contact you with more details closer to the event. Thank you!! 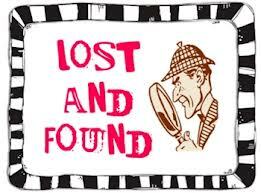 In a continued effort to assist our students in keeping up with items misplaced here at school, we have established a virtual lost and found. Click on the Lost and Found button below to view the items we currently have in storage here at school. If you see an item that belongs to your child, you will fill out a form that will notify us which item to send home with your student. We are so excited to offer this new tool! Complete your background check HERE before you can volunteer. 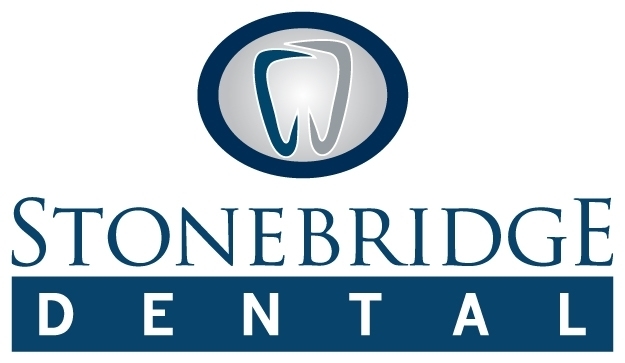 Thank you to these Platinum Sponsors!